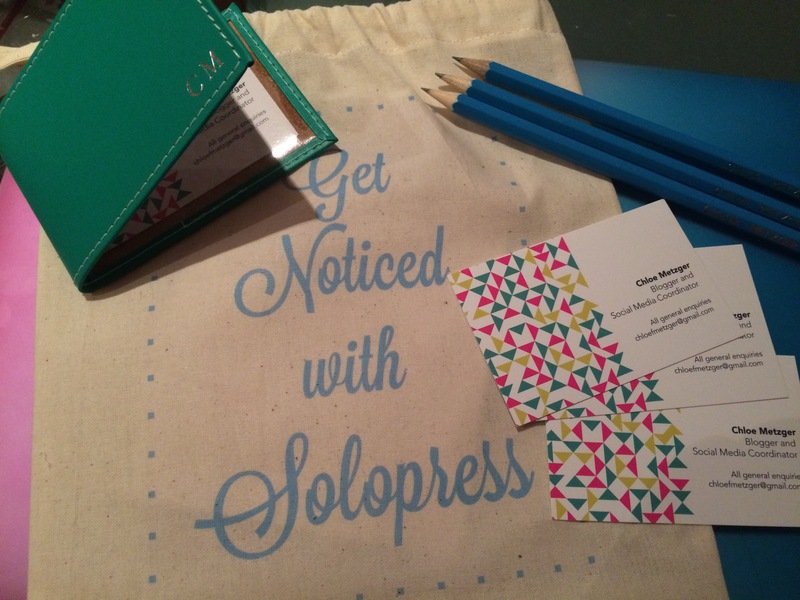 A while ago I was contacted about a really exciting opportunity to work with Solopress on their new competition So we know that right now it’s hard for young people to get noticed and Solopress have come up with their own idea on how to get people noticed. So how about your own billboard? That would get you noticed right? So Solopress are running this competition where you can have your idea to publicise yourself! Sound good? All you need is a Twitter account and a reason that you should be noticed! For all the info click here (competition has now ended, link disabled) and I’d love to hear from you all too, because I think all my followers are awesome. I got sent some really cool stuff for being a part of this and I’m really excited. 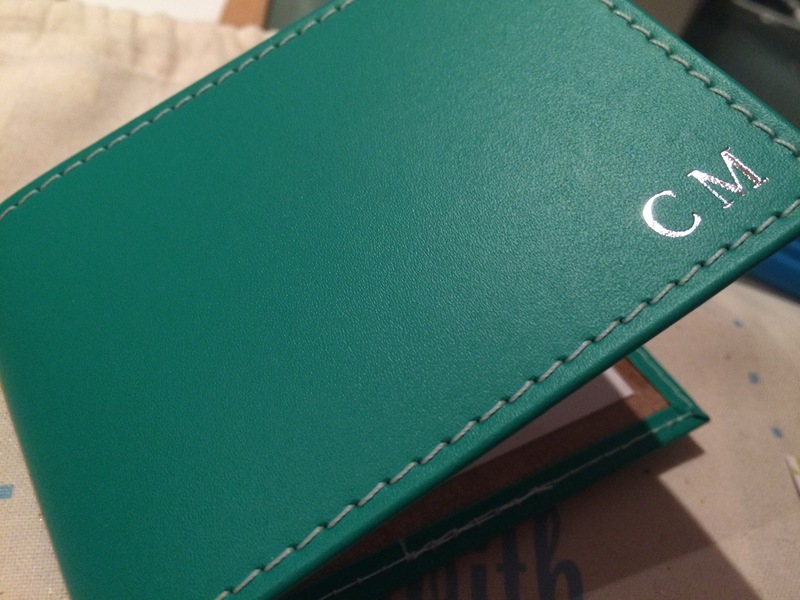 I got some pencils with my name on, some business cards and a hand stitched business card holder. 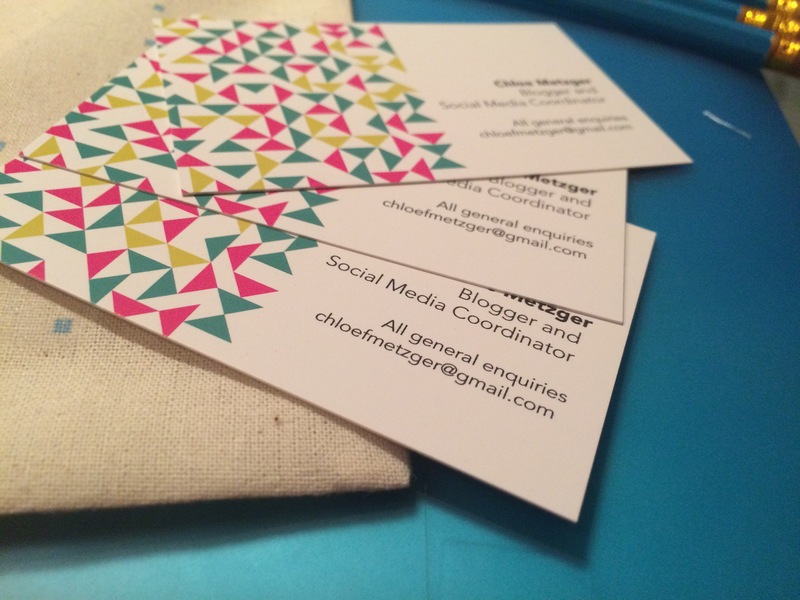 I’m really happy with these and thankful that my blog was appreciated. I didn’t even know the pencils were available so it was good to know and it’s a pretty cool thing to have in your pencil case. I’ve also been asked to put forward my idea for a billboard. I’ve been thinking about it for a while, so here we go. I want to be noticed for my blog, for my writing. My blog for me is a place to share my experiences with all of you and all of us breaking boundaries together. For my idea I want to be stood with a crumbling wall around me, sledgehammer slung over my shoulder. On different bricks are different barriers to be broken woman, mental health, university, etc. In big letters, Barriers are meant to be broken – chloemetzger.com. I thought it was pretty cool and something that would inspire other people, even if I don’t get the billboard I want to carry on this message throughout my blog. I hope you enjoyed this blog! I really enjoyed writing it and getting given the opportunity to think about how I want to get noticed and what for, so thank you Solopress! 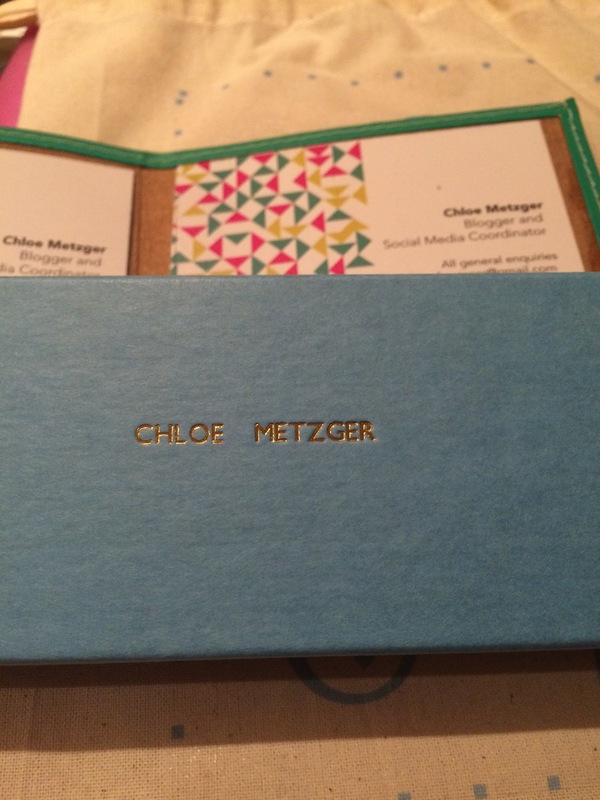 I’d love to see any of your tweets and ideas so let me know on @chloemetzger!